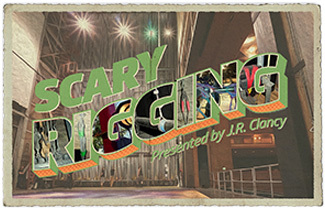 We're always looking for new photos so please send your Scary Rigging images to us via the form below. Please note: all submissions remain anonymous. No photo credit will be given. Does your facility need an inspection?